Wheel thrown Raku Fired Ceramics using crackle glazes and slip resist technique. Made on the Devon and Cornwall border in the Tamar Valley. 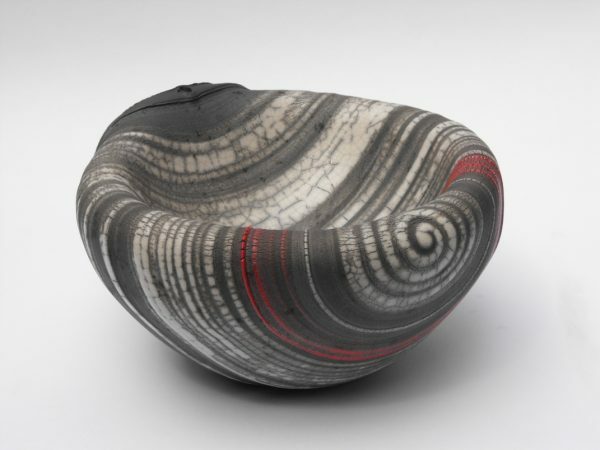 Classical precise forms contrast with thrown and altered pieces using raw glazes.